Group Reservations are available for groups larger than 10 people. 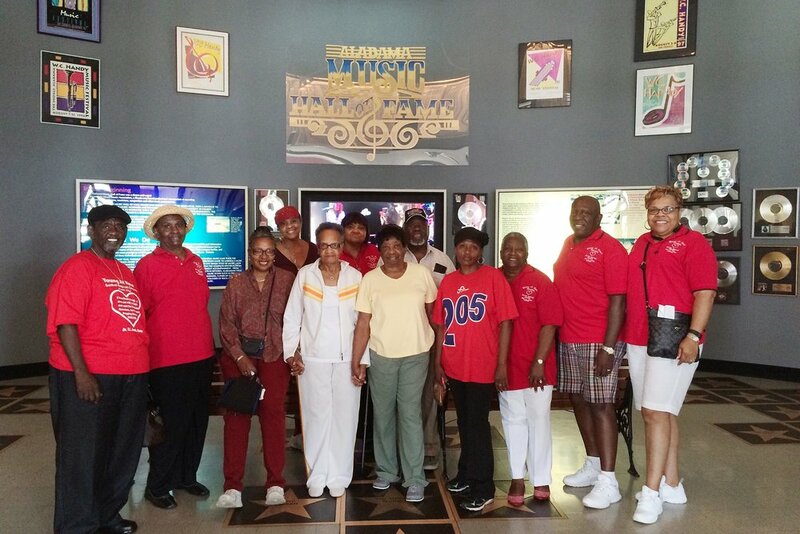 Please reserve group visits in advance to receive a group rate and a guided tour. 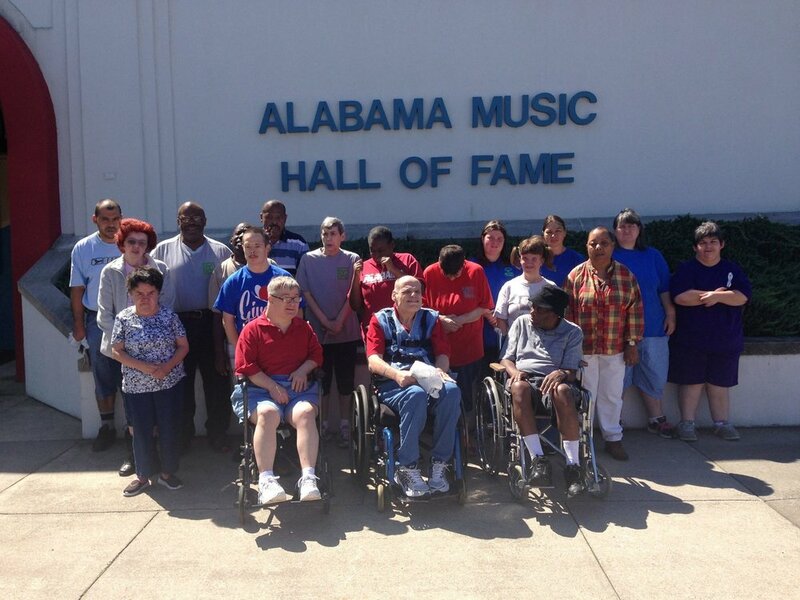 Call us at (256) 381-4417 to schedule your group today! 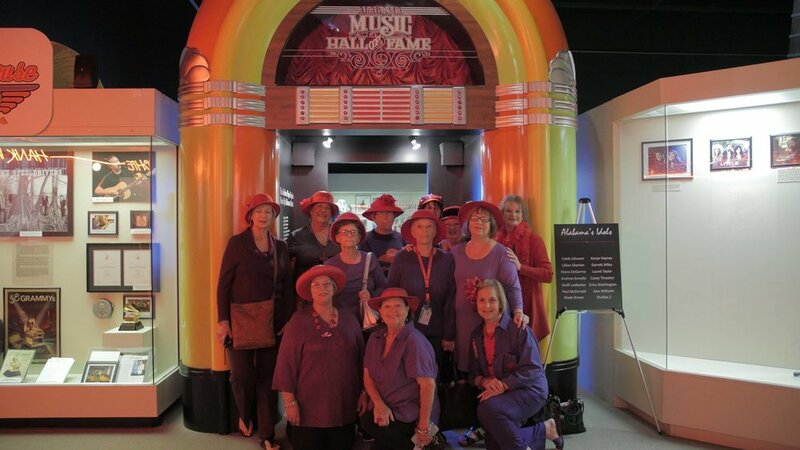 Adult and Personal Groups of 10 or more will receive a discounted admission price of $6.00 per person. 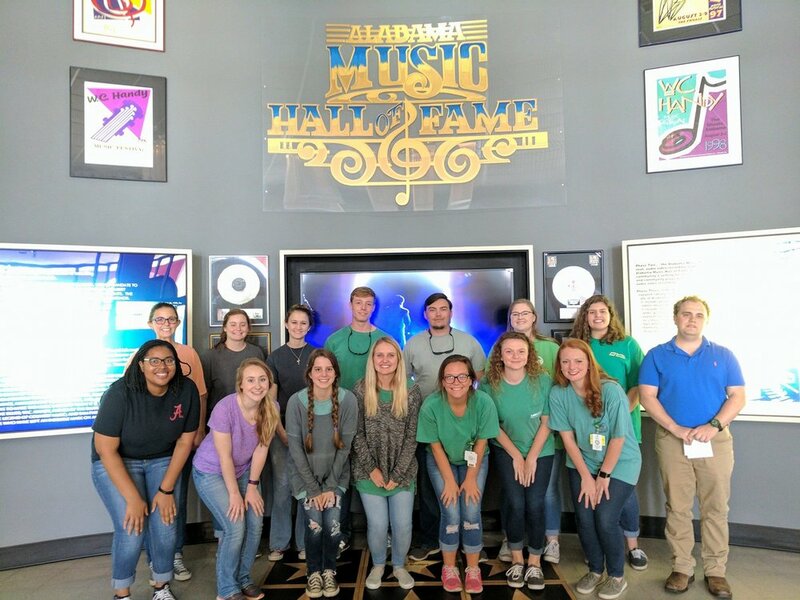 The Alabama Music Hall of Fame provides an educational and engaging experience for students from pre-K through 12th grade. 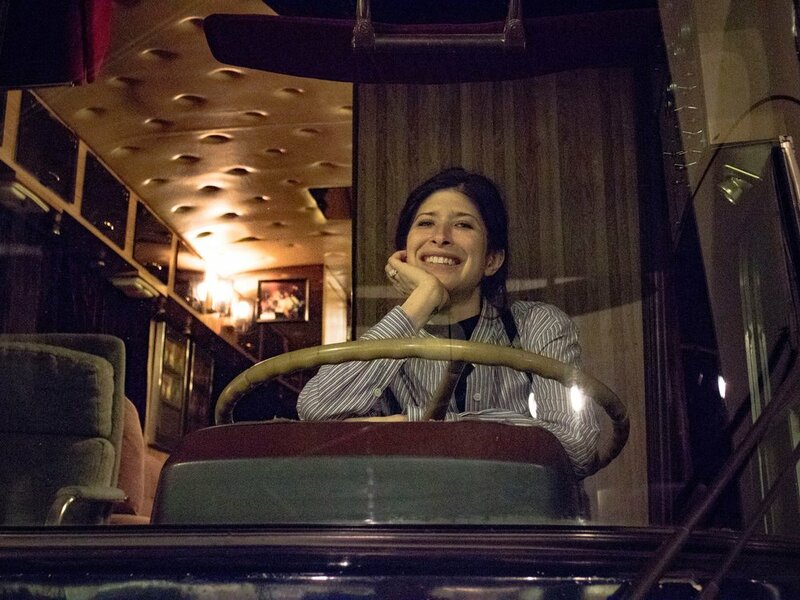 Guided tours are available for school groups with advance reservations. 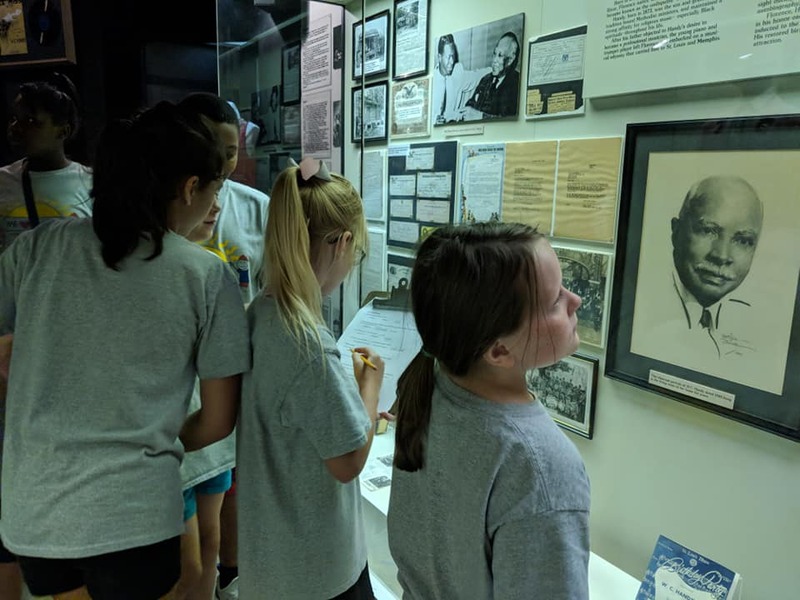 Educators may also lead their groups independently through the exhibits. High School Students grade 7th -12th for $5.00. Elementary Students Kindergarten - 6th grade for $4.00. For more information on our school groups click here.